NEED TO GET BACK TO YOUR BEST? Trying to STAY FIT and HEALTHY but nagging injuries prevent this? FRUSTRATED by current health care, and your high Co-pay? Dealing with an ISSUE that WON’T GO AWAY? If this is you, give us a call to see how we can help you get BACK TO YOUR BEST. 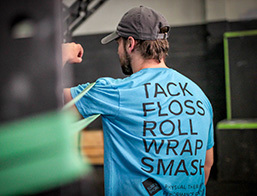 WHY SURF AND SHORE PERFORMANCE CENTER? Save your time and see us to get fast results. Skip the unnecessary step of seeing a Physician and see us first. We average 5 visits for injuries. The national average is 11 visits. We focus on long term by fixing movement. You leave with an understanding of how to keep yourself healthy. 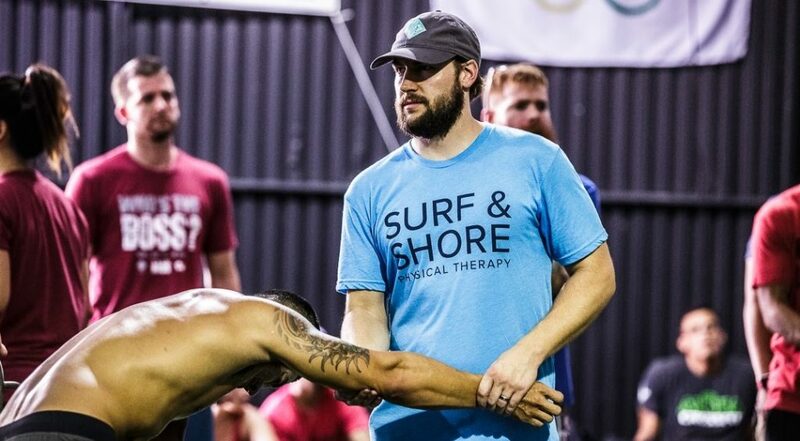 Only PT in Hawaii with Full-Time NFL experience. Surf and Shore PT does not use techs or aids. No guess work. If you are not a good fit for us or need to see a Physician we will refer you. We live an active life style and understand what it takes to recover and get back. Each session is individualized to meet the needs of our clients. We help active adults and athletes get back to an active Hawai’i life style, whether that is surfing, hiking, CrossFit, paddling, Triathlons, golf and much more. We do this without surgery, having you go through the hassle seeing a physician or getting medications. We specialize in movement disorders and get to the root cause that is holding you back not just the symptoms. We are not your average Physio clinic providing exceptional care while thinking outside the box to provide the best results. 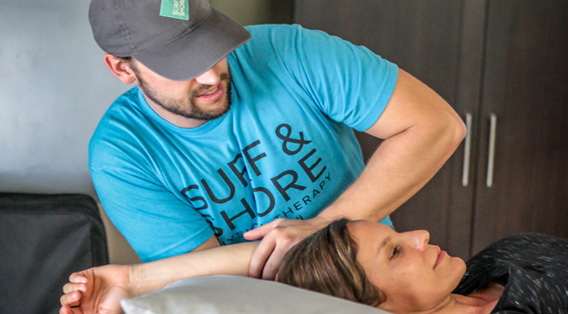 At Surf & Shore we use many different manual techniques including: joint mobilization, joint manipulation, Instrument assisted soft tissue mobilization (IASTM) using HawkGrip tools commonly known as scraping, MyoFascial Decompression, soft tissue active release, cross friction soft tissue mobilizations, deep tissue mobilization and other techniques. We follow all this up exercise and a home program to keep your results. TREATMENT OPTIONS: PHYSIOTHERAPY (PT), PERFORMANCE PLUS PACKAGE, INJURY PREVENTION, RECOVERY, AND CUP/SCRAPE SERVICES. Not quite sure if we are right for you? Give us a call to walk through your issues and potential treatment plan. Please call us at 808-599-0177 or view our contact us page. We strive to provide the highest quality of care that allows you to continue participating in life and the activity or sport you love. To book an appointment please view our contact us page. Let us be a resource for your health and wellness. Here are some of the most common questions that we get. Click here to see our FAQ page. 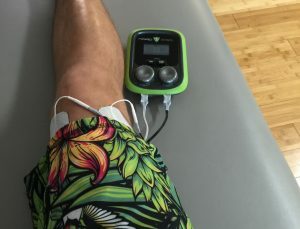 Decompresses tissue to allow for improved movement with increased blood flow. Differs from traditional cupping through functional movements and cup placement is based off muscular anatomy. Need help with improving your mobility? Come to class. Need to increase you knowledge on how to fix yourself? Come to class. Want to have fun and socialize while you get better? Come to class.